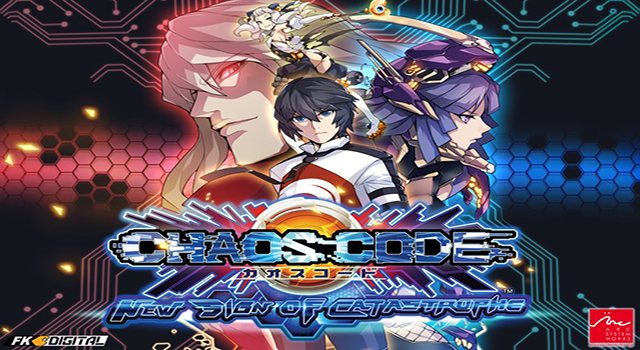 Chaos Code New Sign Of Catastrophe Has A Release Date!! 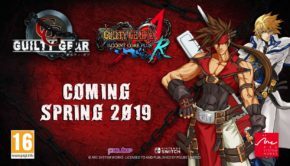 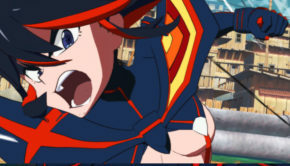 Arc System Works has officially announced the release date for Chaos Code: New Sign Of Catastrophe and it is a lot sooner than we could have expected. 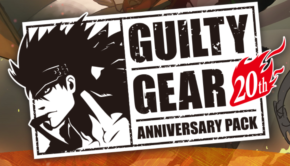 The latest title in the series will be making its way to the Playstation 4 digitally next week on November 9th. As far as we know, Chaos Code: NSOC will be available in Japan and Asian regions. 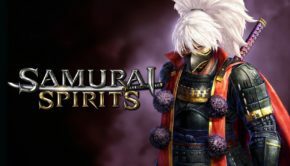 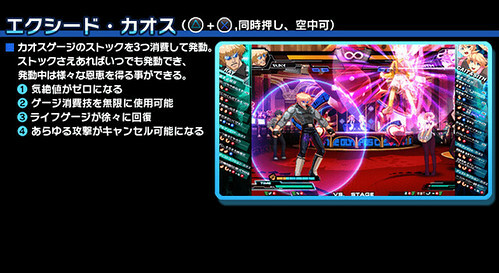 We also know that there will be an english translation option(Asian region only) so the only question left is if this title will be available in other PSN network regions. 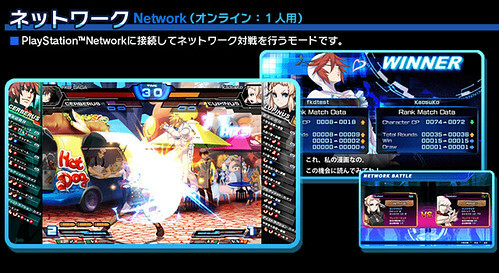 Chaos Code: NSOC have added two members to the cast and will also feature an online network battle mode, a feature that was missing in the previous version on the Playstation 3.